This is a 2 day Kimberbell event! 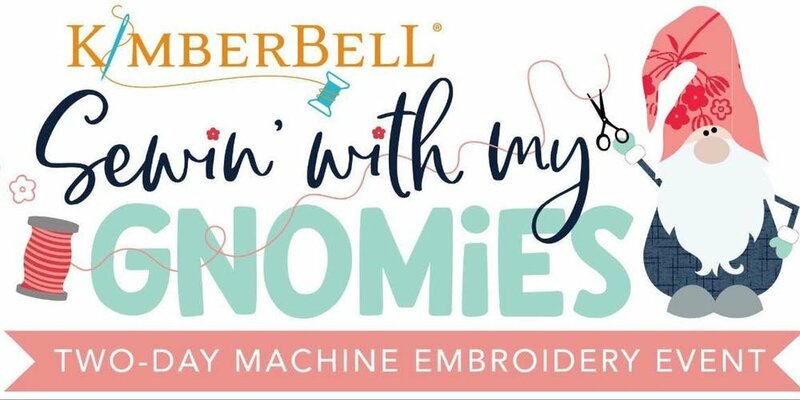 You won't want to miss this exclusive design, all the fun to be had, and the kit that only Kimberbell could provide. Mad B's will make sure you have a wonderful time over these two days! Join us by signing up today!